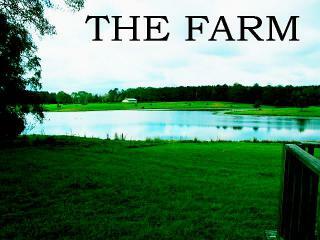 We are a small, family operated farm that grows all-natural and nutritious food. We are not formally a certified organic farm; however, we use all organic methods and are working diligently to become 100% sustainable with our primary goal to produce fresh high-quality produce. We grow a variety of vegetables and fruits. We raise bees for pollination and high-quality honey. We are raising chickens for eggs, and we will soon start raising chickens for meat and tend other small varieties of livestock. Another one of our goals is to become a four season grower by using greenhouses.